Pre-built WordPress Templates allow you to have a beautiful website at a price you can afford. 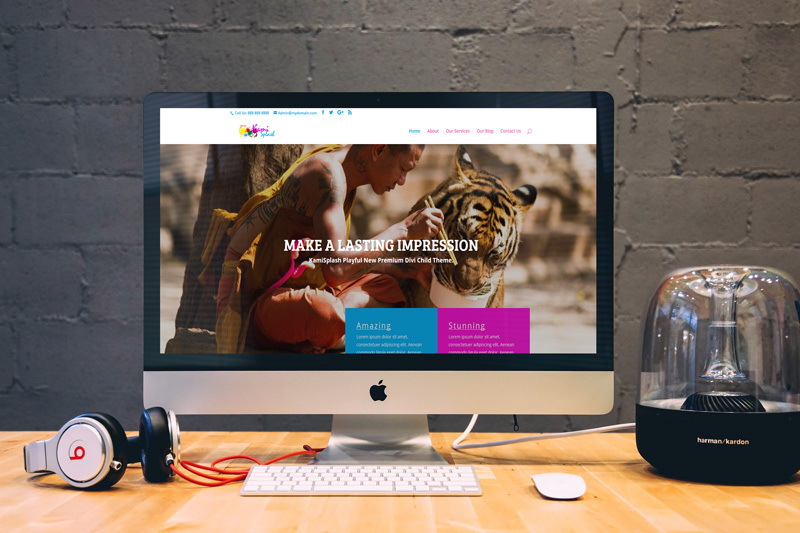 We have invested thousands of dollars and hundreds of hours on our templates so that you can still have a fully custom solution for your website. WebhelpUSA is proud to be an a An American Company. Some benefits of our Premade Template Package. Our template designs are creative and fully custom. And with a few minor modifications, our templates can look and feel like your very own unique and custom website. This modern design is flashy and professional. It is a premium multi-purpose theme crafted for everyone who wants to jump-start the creation of their website in any genre. 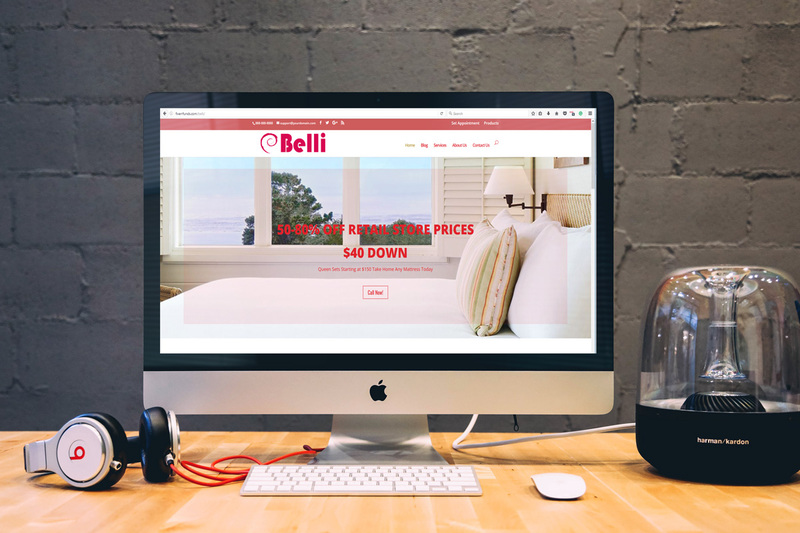 Belli is a multipurpose-in-mind Business & Corporate premium template. This template is perfect for various business domains such as web design, online courses, coaching, agency, finance and many more and is built with fully responsive obsess in mind, it works wonderfully on all devices. Kami Splash is a perfect website for businesses, agencies, designers, artists, interior decorators, painters and local service providers. The beautiful WordPress theme is very flexible and cab suitable for any business model.